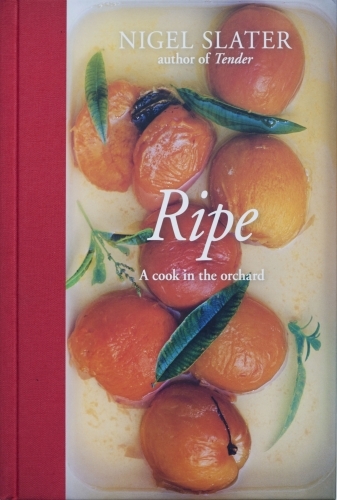 Nigel Slater - Ripe. A Cook in the Orchard. Ripe. A Cook in the Orchard. Tender is the story of my vegetable patch, how it came to be and what I grow in it. The book is published in two volumes, the first dedicated to vegetables, the second to fruit. This is the US editon of Tender volume ii. Winner of the James Beard Award.